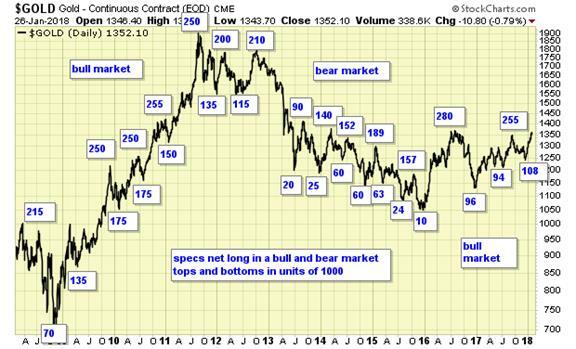 Gold sector is on a long-term buy signal. Long-term signals can last for months and years and are more suitable for investors holding for long term. Gold sector is on a short-term buy signal. Short-term signals can last for days and weeks, and are more suitable for traders. This is a massive bottoming pattern four years in the making, with prices now testing resistance. Speculative longs are bouncing back sharply from the lowest level in years. Precious metals sector is on major buy signal. Cycle is up, suggesting that the multi-month correction is now complete.